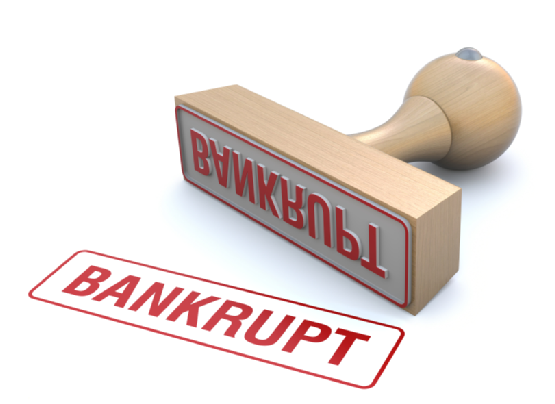 Buying A Home After Bankruptcy! Many Americans have struggled in recent years. Unemployment, predatory lending practices and the collapse of the housing market have left millions with no option but to file for bankruptcy protection. Cut through the red tape and avoid the road blocks to help your client navigate the process to a successful closing.